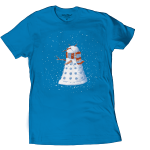 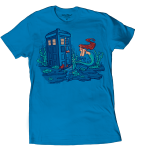 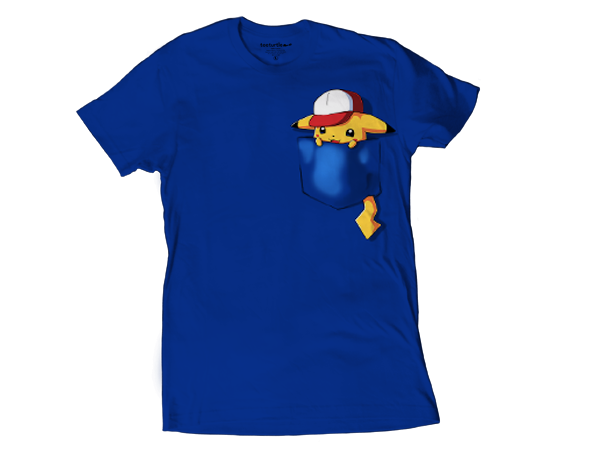 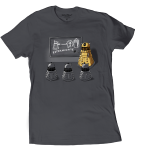 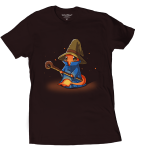 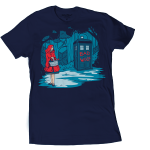 Teeturtle was founded in 2012 by designer RamyB to scratch your insatiable itch for cute, funny, nerdy, popculture-y shirts. Since then, we have made it our goal to provide the best possible experience for you! 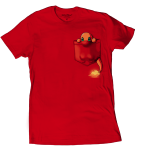 That’s easier said than done, but we are doing our best to keep up and make sure we can still help each individual like a good ol’ ma and pa shop even as TeeTurtle continues to explode. As we change and evolve, we have made it our priority to ensure that there is always a real person who can help you with whatever you need. 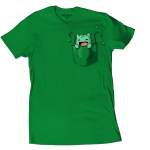 Be sure to join our Teeturtle community by following them on their favorite social media outlets! 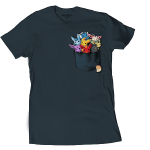 There you will find chances to win free shirts, photos of our staff being crazy in the office, updates about new designs, and sneak peeks of what’s to come!